After getting familiar with all the things that a good pool table should have, I decided to rate each one I looked at. Keep in mind, this list is made based on our willingness to dig the money out of our bank stash and cookie jars to buy it. I’m no expert and don’t sell, install or have anything to do with any pool table business. 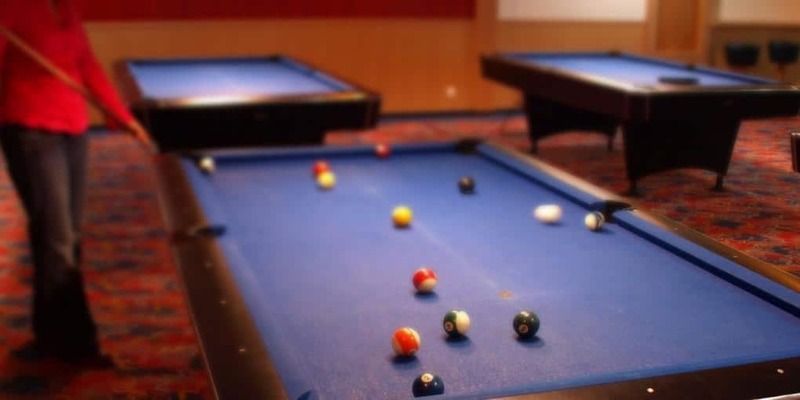 Since we hadn’t decided what cue sport we preferred, I only rated tables that had sizes ranging from 8’ to 9’. When I started looking for a pool table with my ‘must have’ list in hand, I really didn’t expect it to be as hard to find several that would fill my needs. As it turns out, there are a lot of “billiard table makers” that claim they make the table in the U.S. but they really only “assemble” all the pre-made parts ordered from Asia, South America and occasionally some area of Europe. As a result , my list turned out to be very short. By the time I discovered A. E. Schmidt Billiard Company, I had already called and visited several other companies that claimed “American Made” pool tables. As it turned it, Schmidt is the one and only billiard table maker that I found who actually had a manufacturing plant right here in the U.S.
All the others had fancy showrooms but when you ask where their manufacturing plant is, they stumbled over their words like children caught with their hand in the cookie jar. Olhausen is the second U.S. manufacturer of pool tables. They use more veneer wood than Schmidt does but the process of production is about equal – to the amateur eye of course. Their plant is smaller than Schmidt’s but more of the equipment is high-tech. There are a lot of pool players that swear Olhausen is the best pool table on the market but for me, it took a distant second place. The price of the tables is very nearly the same for the same features that I wanted so that became a non-issue. We wanted a pool table for our family room for home use and to entertain our friends. It soon became obvious to me that the cost of a pool table was really more of a furniture investment than the purchase of a Big Boy Toy. So, it is coming down to the question of resale value compared to investment cost.